Week 13 marks the start of my “Christina-Dudley-triathlon!” Three weeks in a row, I will read (correction: re-read…because yes they are that good!!) 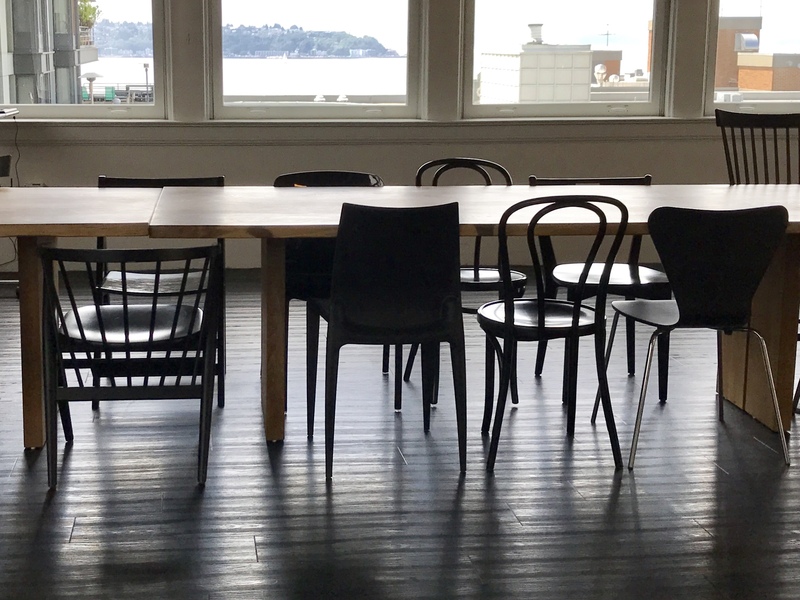 books by the acclaimed Seattle author. The following is said about Dudley: “Despite dropping out of the Stanford PhD program in English Literature after two piddly years and going don in flames on Jeopardy! in 2008, she still somehow gets speaking and writing gigs.” Her manner and writing are witty, humorous, and heartfelt. 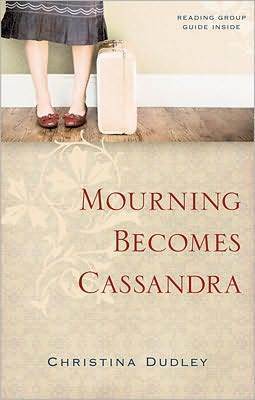 This week, I read Mourning Becomes Cassandra. Why do I love this book (so much so that this is my fourth time through it)? There are two main reasons. First, the book takes place in Clyde Hill (where I spent much of my youth, attending Bellevue Christian School), so I already feel like an insider to the storyline as well as demographic. Second, the book is about how our best made plans don’t always go according to plan, which I completely resonate with. You’ll laugh, cry, and be overjoyed when you find out that it has a sequel (stay tuned for Week 14). Nice when you find an author you like and they consistently write great books!